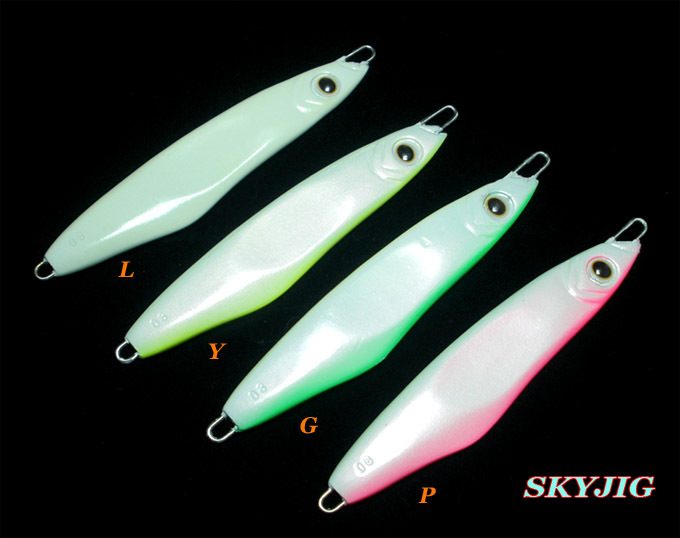 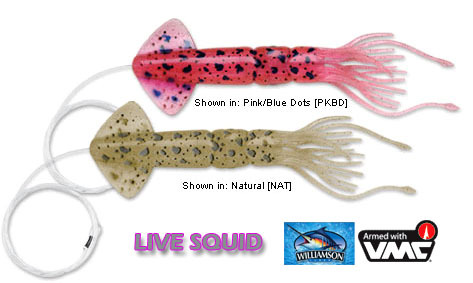 The Saltwater Live Series Squid can be fished on spreader bars or used as a teaser. 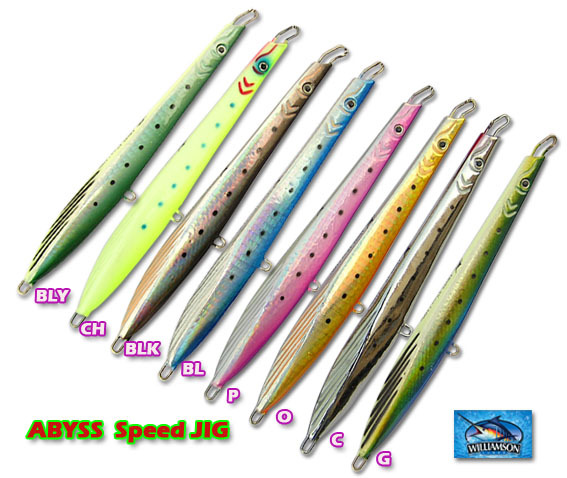 The life-like swimming action catches all salt water predator species. 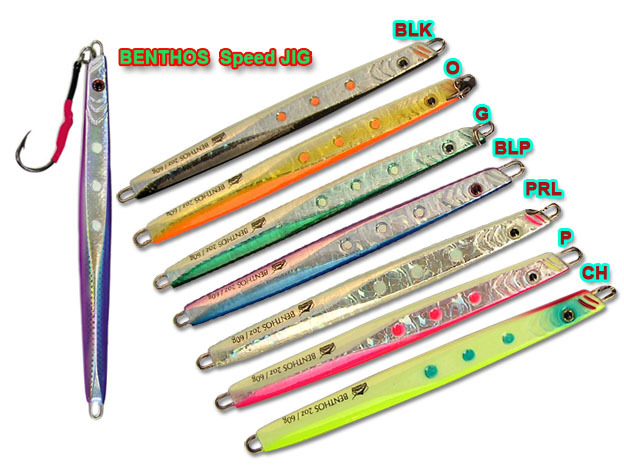 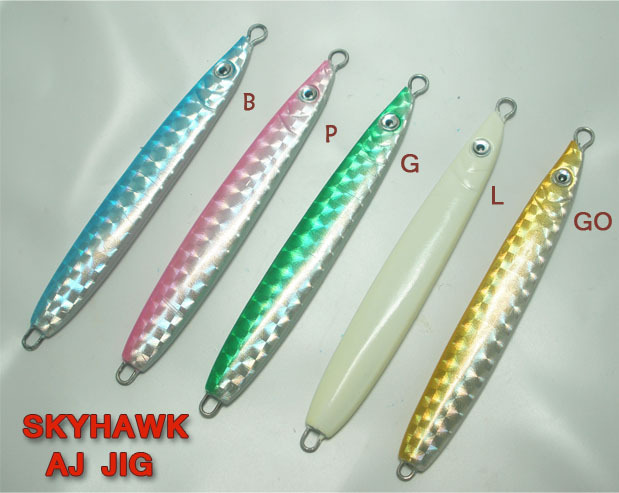 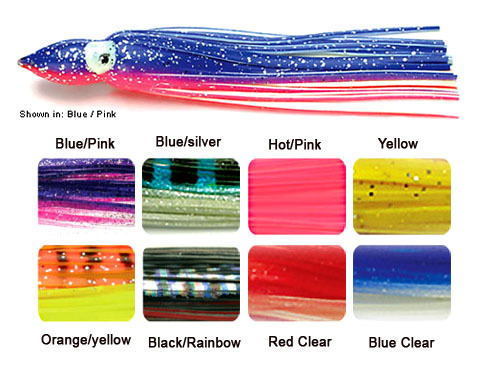 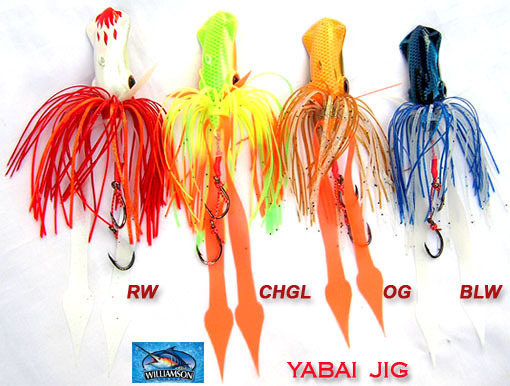 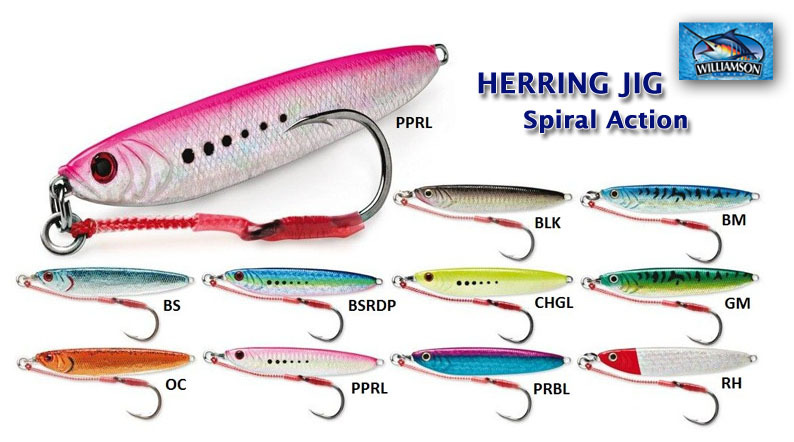 Perfect for big Striper, Wahoo, Tuna, Bonito, Dorado, Sailfish and Marlin. 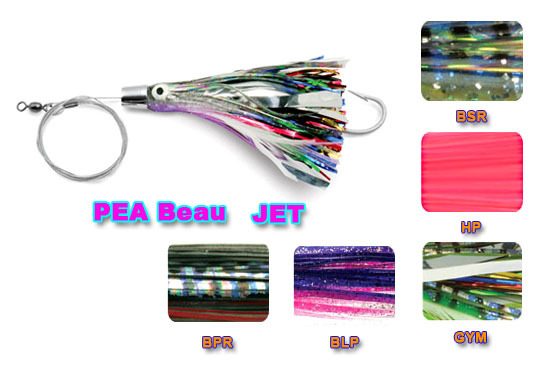 Pre-rigged with 8/0 hooks and 6 feet of 200 lb. 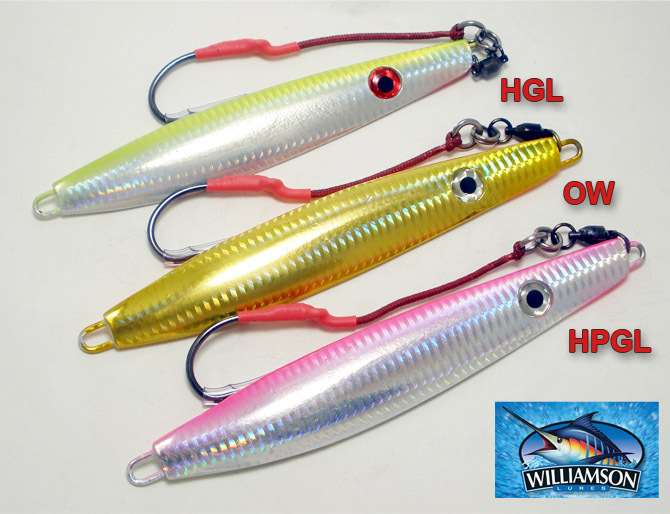 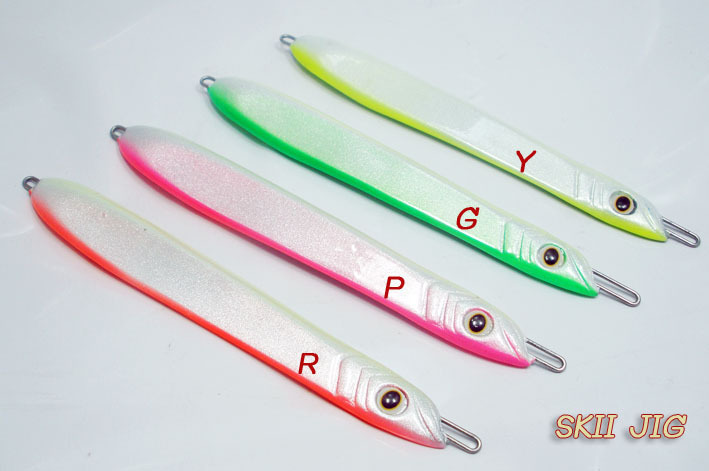 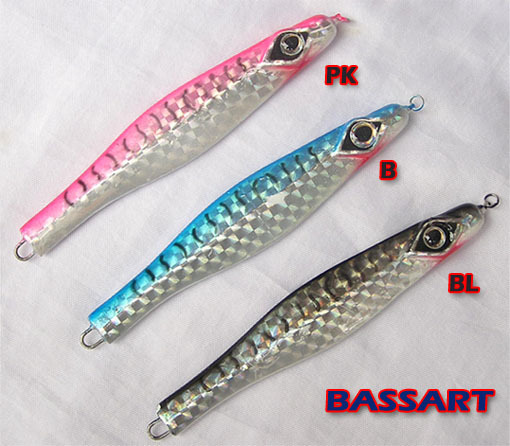 line or sold un-rigged for 8/0 - 10/0 size hooks. 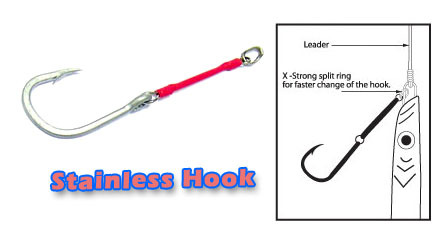 Patented hook locking system.